The Race to Beat Cancer 5K in Washington, DC raises much-needed funds and awareness for cancer research and clinical trials. On this day, we celebrate survivors and honor those who have lost their battles with cancer. 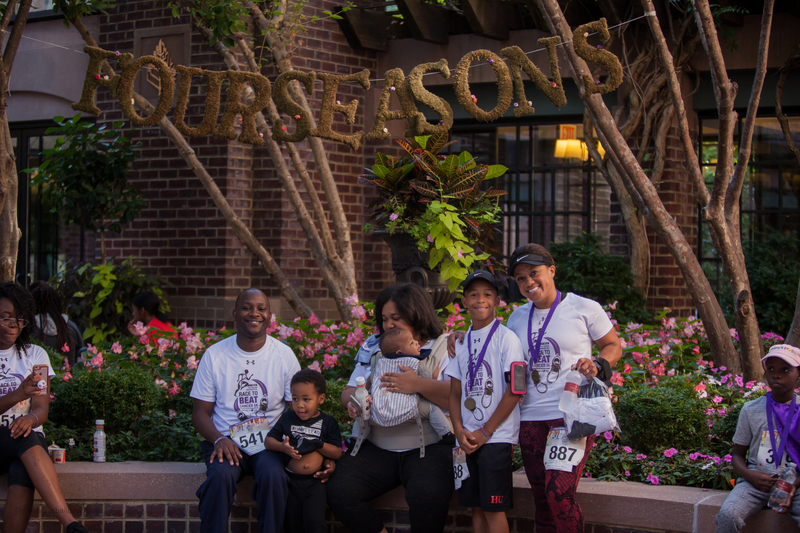 Join the Washington, DC community as we promote healthy lifestyles and give hope to thousands who continue the fight this deadly disease. We encourage everyone and anyone to join us on race day. Whether you are a walker, runner, volunteer, or supporter, you are part of the team that is committed to finding a cure to cancer. 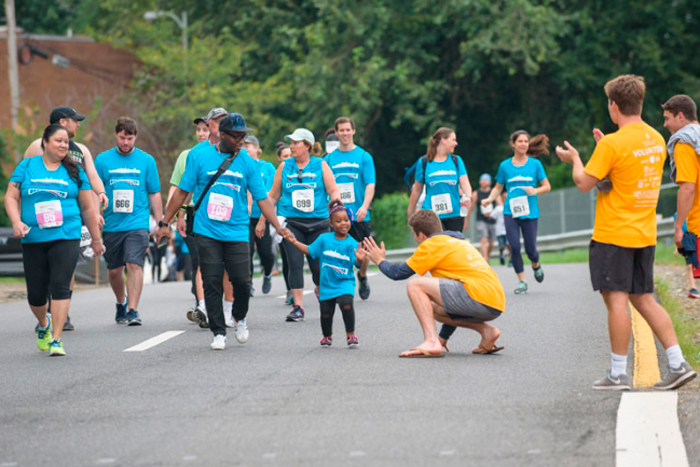 Strollers, wheelchairs, and dogs are all welcome on the 5K course. The Race To Beat Cancer 5K seeks volunteers to serve as champions prior to and on race day to support runners at packet pick up sites, cheering along the race route, and much more. You don’t have to run the race to make a difference to #BeatCancer. Please CLICK HERE to register or volunteer today! All race specific details can be found on this page as well. For questions, please contact Gabriel Pinski: Gabriel.M.Pinski@MedStar.net or call 202-877-6558.